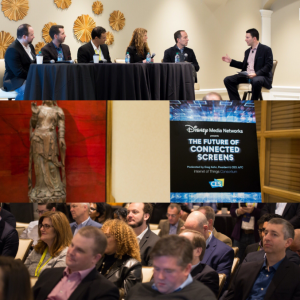 In an event co-hosted with Disney Media Networks, Princeton Media Club participated in a panel of experts at CES to explore how media & entertainment will evolve. 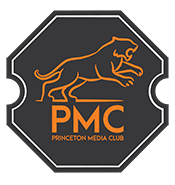 Held on Thursday, January 5th at the Four Seasons Hotel of Las Vegas, the “Future of Connected Screens” event was hosted by Internet of Things Consortium President & CEO Greg Kahn, Co-Founder of Princeton Media Club. The event brought together executives from ESPN, Nielsen, Nissan, Parks Associates, Team One, and Brand Innovators. CES2017 brings innovative technology companies, top press, industry analysts, global buyers and key tech influencers together to showcase new products and trends leading up to CES.